A great value for money set. 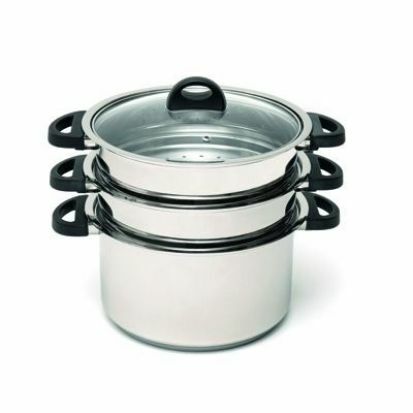 24cm stockpot and two inserts with lid. Gas, ceramic, halogen, and induction suitable.